During the entire month of October, the San Diego Zoo and the San Diego Zoo Safari Park offer free admission for kids (ages 11 and younger) with a ticketed accompanying adult. And on weekends, both attractions will offer special interactive activities and experiences. Visit zoo.sandiegozoo.org and sdzsafaripark.org for more info. 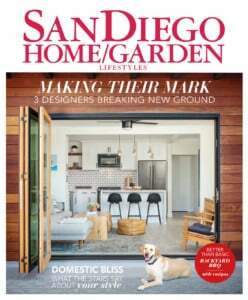 During the weekend of October 5-7, sneak away to the Del Mar Fairgrounds to check out the Fall Home/Garden Show to connect with companies and contractors in the San Diego. Shop the selection of plants and garden supplies too. Visit fallhomegardenshow.com for hours and to purchase tickets. Brianna Glove, author of The Foodscape Revolution’s, is giving a presentation, Including Edible Plants in Ornamental Gardens. 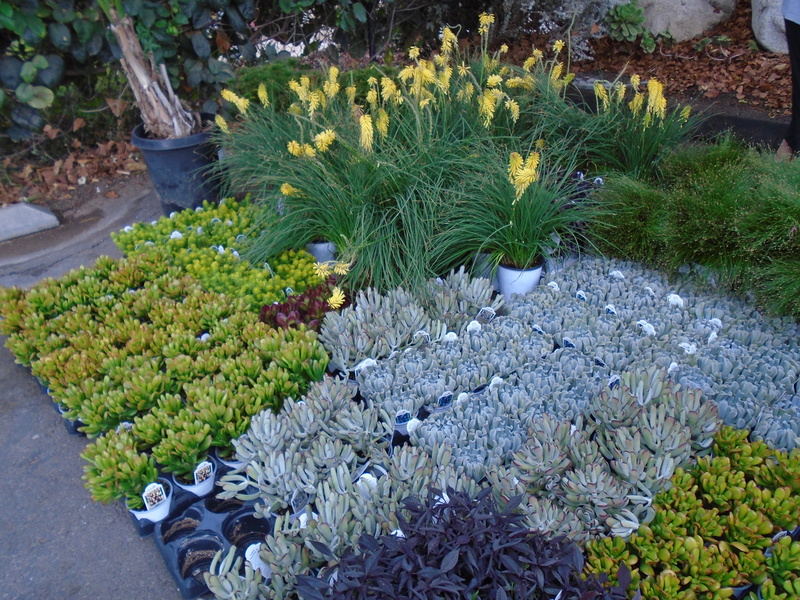 The event, through the San Diego Horticultural Society, starts at 6 p.m. on October 8, at Congregation Beth Israel. Visit sdhort.org/Events for more info. 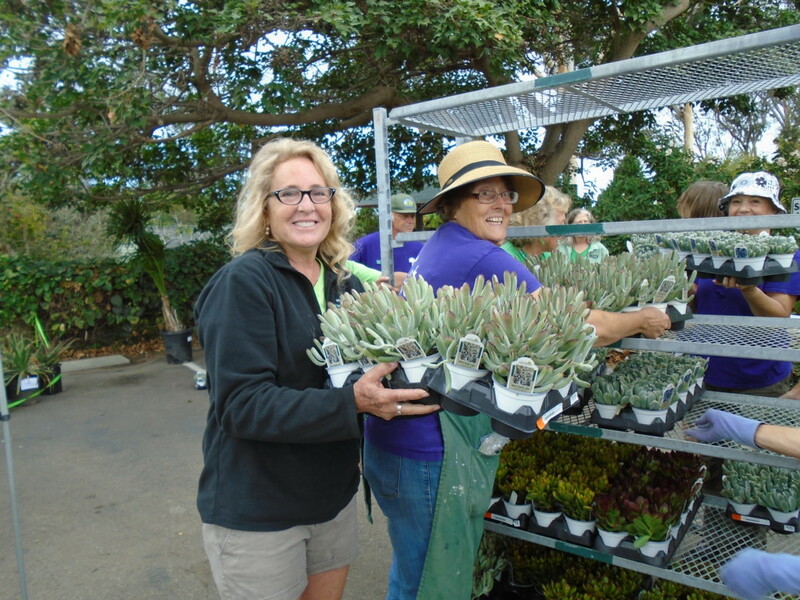 Join local plant lovers at the annual San Diego Botanic Garden Fall Plant Sale on October 21-23 to shop thousands of unique, exotic and drought-tolerant plants, including herbs, succulents, annuals, perennials and more. The event is free with paid admission or membership. Visit sdbgarden.org for details.